Thread: Cool Museums in Moscow! Let's have a thread about some of the good and cool museums that you have visited, or that you would like to visit! 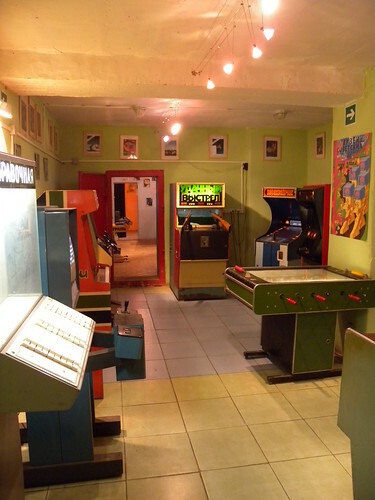 Including old and traditional museums and new, modern one or unusual ones. 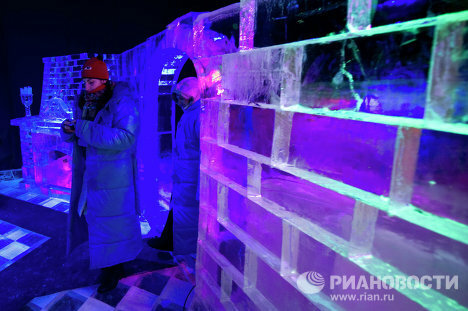 The largest indoor museum of ice sculptures of Europe has been opened in Moscow, which will work year-round. The museum is placed in the pavilion № 11 of Moscow's Sokolniki Park. It occupies a total area of 700 square meters; the exhibition is situated on 500 square meters from the general seven hundred. It has an indoors section and an outdoors section. Я приложу фотографии только в понедельник или в начале недели. И еще постараюсь вспомнить какие-нибудь другие музеи. Музей "Оружейная палата" в Кремле. Не был, но хотел бы сходить. А есть ещё Алмазный фонд. Но не уверен, что там свободный доступ. Very cool - would love to see that, I really like old computers and electronic gadgets. Don't know about chess, but there is the Memorial Museum of Cosmonautics (Мемориальный музей космонавтики), which is located inside the base of the Monument to the Conquerors of Space (Монумент "Покорителям космоса"). It was reopened in 2009 after reconstruction. And this summer saw the long-awaited reopening of the Moscow planetarium (Московский планетарий). By paramita in forum Translate This!